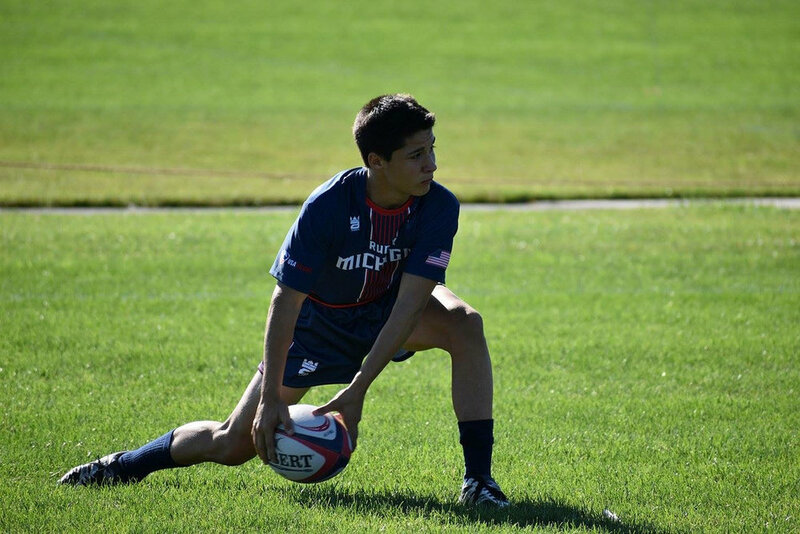 ADDIX offers custom rugby jerseys and custom rugby shorts. Whether for a school, travel team, or work league we have you covered. 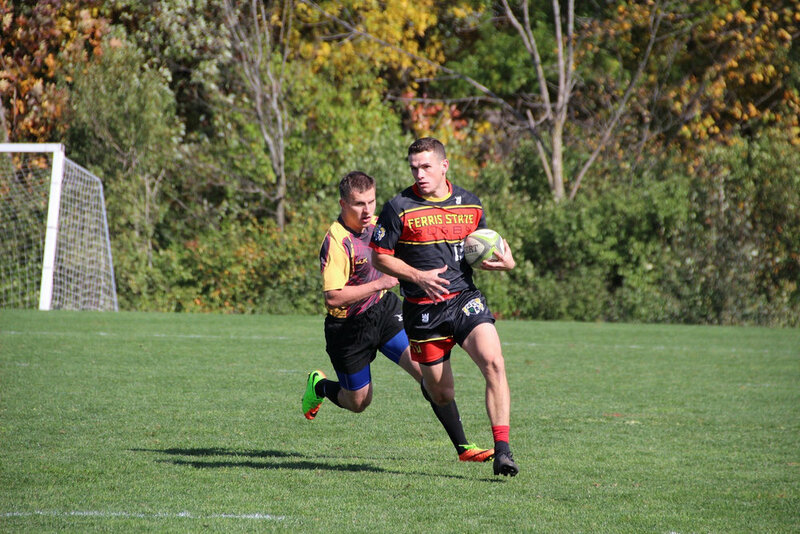 Completely custom sublimated ADDIX rugby jerseys make adding custom names, and numbers a breeze. Our sublimation process ensures that your design will never fade, peel, or crack on the entire jersey, for the life of the jersey. Outfit your team with custom jerseys today! 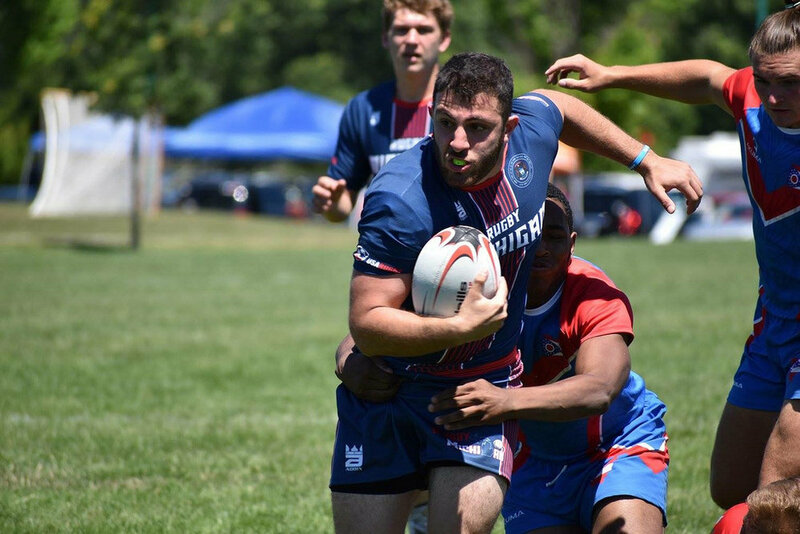 Sizing for our sublimated rugby jerseys, and rugby shorts can be found here. 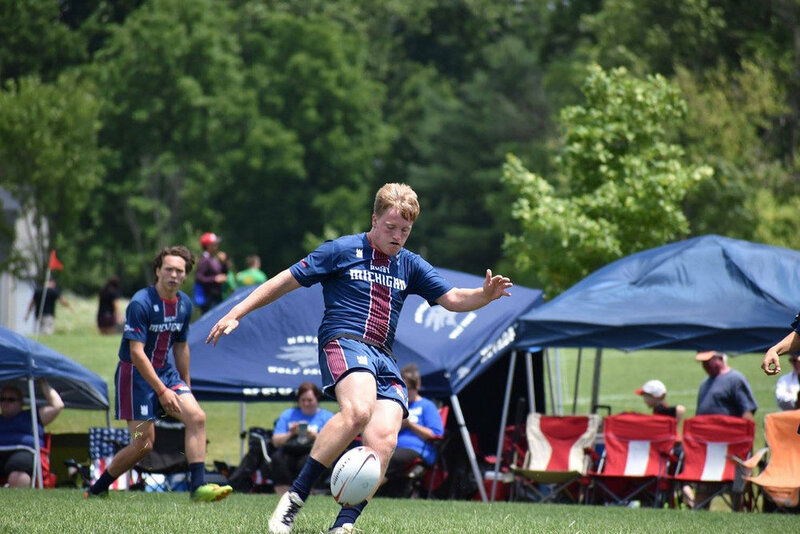 Additional customized rugby gear includes custom compression gear and custom spirit wear. We have the ability to build and run team stores for your program, as well as spirit wear options for parents, fans, players, and coaches. Click the button below to get your order started.